What's the FlexWork Pulse of your workplace? When did you last have a FlexWork health-check? Are your flexible work policies making a difference? Do you want to make flexible working arrangements (FWAs) available to employees but not sure where to start, don't know what barriers you face, or how to tackle them? An essential ingredient to making flexible working work is to understand managers and employees perceptions and expectations about working flexibly. The Career Inside Track FlexWork Pulse Survey lays a solid foundation for success by enabling managers and employees to honestly share their their perceptions about working flexibly. The foundation of this approach is based on empathising with managers and employees to fully understand where their concerns and issues exist. Despite only taking 5-10 minutes to complete, the online survey will provide you a rich landscape to inform strategic advice and recommendations on how and where to direct flexible work initiatives. The FlexWork Pulse Survey is tailored to your organisation and draws on international best practice, including the resources published by the Workplace Gender Equiality Agency. 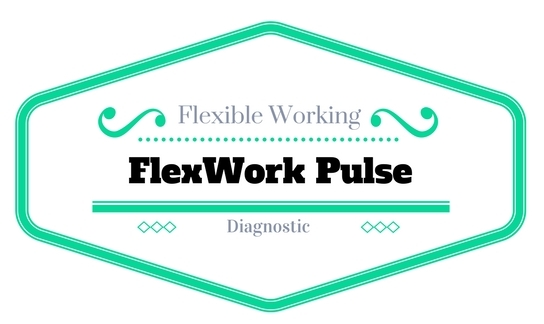 What's your organisations FlexWork Pulse? Please contact me today to find out. The Career Inside Track Making Flexible Working Work Program is focused on increasing the confidence of employees and managers to implement robust work practices, raising awareness about individual, team and manager responsibilities, and practical strategies to help staff to redesign teams and roles to effectively support flexible workplaces. The program and resources, such as the FlexAbility Kit for Managers and Employees, is refined based on the results of your organisations FlexWork Pulse Survey to ensure that the program is sustainable and delivers results within your workplace. The program draws on many of the tools, strategies and guidance outlined in the Workplace Gender Equality Agency Flexibility Toolkit, and is tailored to meet the needs of your organisation. Please contact me to discuss your needs and how I can help you making flexible working work in your workplace! Do you want to work flexibly but not sure how to negotiate with your employer? Are you working flexibly but want to be more productive, at home or / and work? Are you returning to work after parenting leave and want to be more effective in juggling your work and personal life? Or perhaps you need help with strategies to develop and manage a flexible working team? I am a professional, practical and hands-on FlexCoach with over a decade of real-life experience in senior executive roles. I know what works, which is evidenced through the success of my clients. 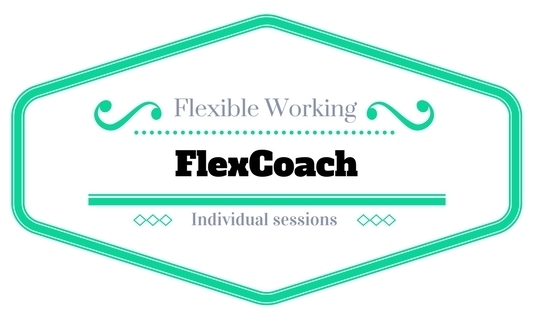 As a FlexCoach, I work with people to help them to achieve #FlexWorkFullLife. Explore my client testimonials to read first-hand how I have helped others. I am proudly a founding member of FlexCoach, powered by FlexCareers. Sign up today for a free 15 minute discovery session.